Please do not make payment for lessons until you have contacted the Music Instructor and a lesson schedule has been established. *Claudia will keep track of how many lessons have been received. She will then let students know when it is time to make payment for another set of lessons. Ms. Lund has been teaching all levels of singing ability for over 25 years. her constant aim throughout her work is to guide the singer to an understanding of how the voice works and moves through music: "Sing the position, not the note" by using supported breath and correct vocal position. This insures healthy technique; avoiding strenuous belting while allowing versatility and strength in managing all styles of singing. 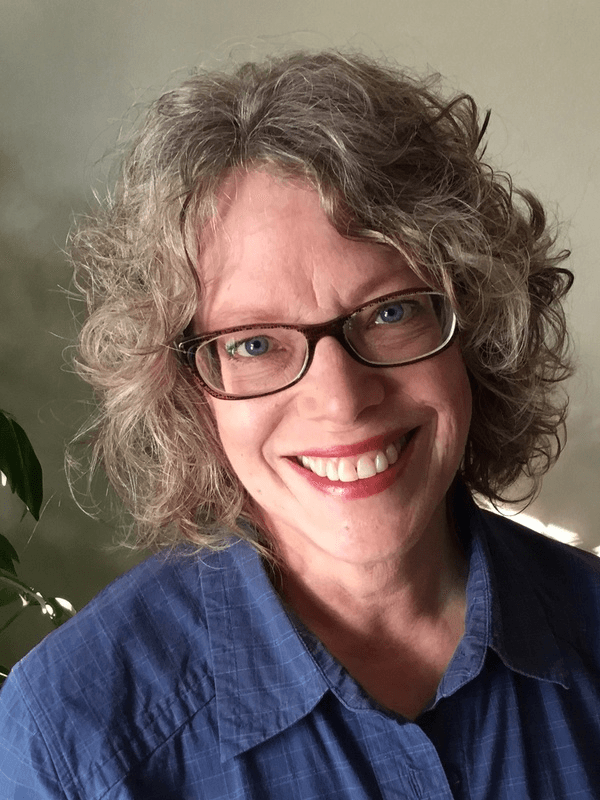 Ms. Lund's personal experience includes 20 years as a recitalist and performer with MN Opera, Skylark Opera, SPCO, Duluth Symphony and MN Chorale. She received a Master in Music in Vocal Performance from Boston University.